1 Arm Sofa W/Return 94 x 40 x 37 $1500. 1 Arm Sofa 77 x 40 x 37 $1395. 1 Arm Studio Sofa 69 x 40 x 37 $1290. 1 Arm Loveseat 54 x 40 x 37 $1185. 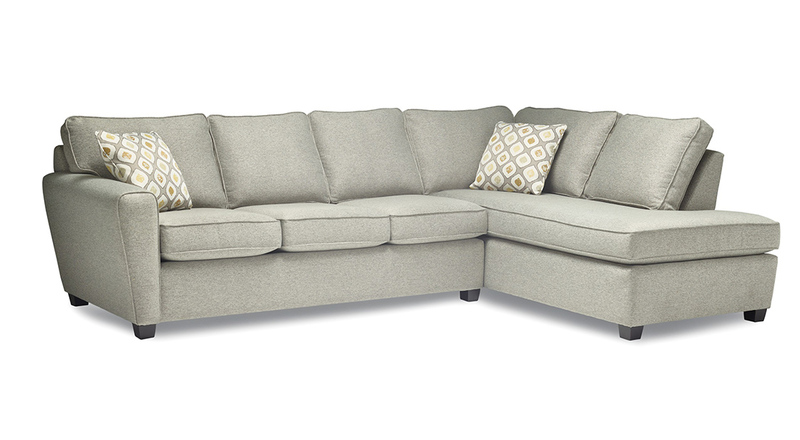 1 Arm Loveseat W/Return 71 x 40 x 37 $1920. 1 Arm Chair 1/2 38 x 40 x 37 $1080. 1 Arm Chair 31 x 40 x 37 $1049. Armless Sofa 71 x 40 x 37 $1290. Armless Studio Sofa 63 x 40 x 37 $1185. Armless Loveseat 47 x 40 x 37 $1080. Armless Chair 1/2 31 x 40 x 37 $975. Armless Chair 24 x 40 x 37 $944. Wedge 49 x 40 x 37 $1185. Corner 40 x 40 x 37 $1080. 1 Arm Chaise Return 42 x 81 x 37 $1500. In a hurry? We always have lots of items ready to go. Send us an email (info@sofasogood.ca) telling us what you need or check out our clearance page for amazing deals. Have questions about this product? Send us an enquiry and we'll respond within 24 hours. Copyright © 2019 Sofa So Good. All rights reserved.